Online retailers are expected to offer convenience and shopper-friendly policies at every phase of a transaction. But what happens when you can't really afford to keep up with the e-commerce giants who are offering free returns and changing consumer expectations about how to purchase goods online? 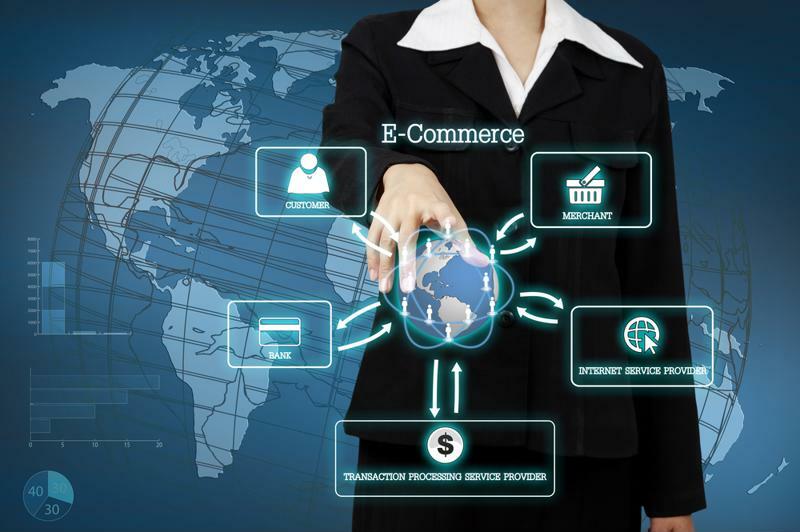 In many cases, the best option is to partner with an e-commerce distribution specialist that can help you minimize costs and optimize shipping times to help you offer the most customer-friendly option possible. In a Forbes report, e-commerce industry expert Steve Dennis explained that retail brands, over the years, have worked extremely hard to avoid returns. The situation is simple enough: A good that is returned is difficult to resell at the same price. As such, you're not only taking a loss on the costs associated with sending the good the customer and shipping back to your warehouse, you're also contending with a lower final sale price because the item may have gone out of fashion, been damaged slightly or simply be relegated to the status of open-box product that must be discounted. With brands facing more pressure to offer free shipping, Dennis said that consumers are taking notice. Where in the past, shipping rates of upwards of 30 percent were considered incredibly worrying, we're now entering an online shopping era in which customers find it so easy to return goods and get refunds that they'll purchase items in multiple variants, choose one and return the others. Dennis likened the situation to a ticking time bomb because of how much these easy returns are starting to cost many retailers. You need an e-commerce return policy that can protect you from unnecessary costs. Returns are a growing challenge in the e-commerce world. An Entrepreneur report presented a similarly disconcerting look at the shipping challenges facing e-commerce companies, but it also highlighted some key ways brands can minimize potential fallout. One big tactic is to ramp up pre- and post-sale customer service to reduce instances of unnecessary returns. Being intentional about automation implementations – automating enough to be efficient, but not so much that the returns department becomes chaotic – is critical in maintaining visibility over assets. According to the article, many return labels end up going unused by customers, despite retailers paying for them, and brands often fail to respond to reason for return reports and fix product defects. These kinds of errors can be avoided with a careful blend of human intervention and automation, allowing for efficiency and positive customer experiences while minimizing the financial damages associated with returns. "Having a strong international supply chain can go a long way in controlling costs." Putting a strong emphasis on the customer experience isn't just a cause of increased returns, it could be the solution. Encouraging users to reorder products to get a replacement faster, for example, lets you still make a full-price sale, get new goods to a customer in a hurry, eliminate the need to rush the return and make an exchange, which is almost always more valuable than a refund. From there, you can take your time collecting the returned good, ensuring the cause for return was legitimate and adjusting your tactics based on what you learn. Of course, all of this has to be taken with a grain of salt when considering international shipping. Between de minimis laws that limit how much merchandise can move in a shipment without significant scrutiny from customs, tax regulations and similar factors, return times can escalate quickly and make it extremely difficult to keep customers happy. Planning ahead is critical here, as having a strong international supply chain can go a long way in controlling costs and ensuring positive user experiences. Maintaining a cost-efficient international retail supply chain is complex, demanding work. Landmark Global can position e-commerce providers to minimize costs through specialized distribution management services that combine consulting with parcel management and similar services to drive savings throughout the supply chain. As an expert in international shipping, we understand the unique legal requirements that come with moving goods between countries. We can also balance out your shipping plans to take advantage of the best carriers relative to a specific sale. Because of this, we help you deal with the high costs of frequent returns by improving everyday control and efficiency across the entire supply chain.